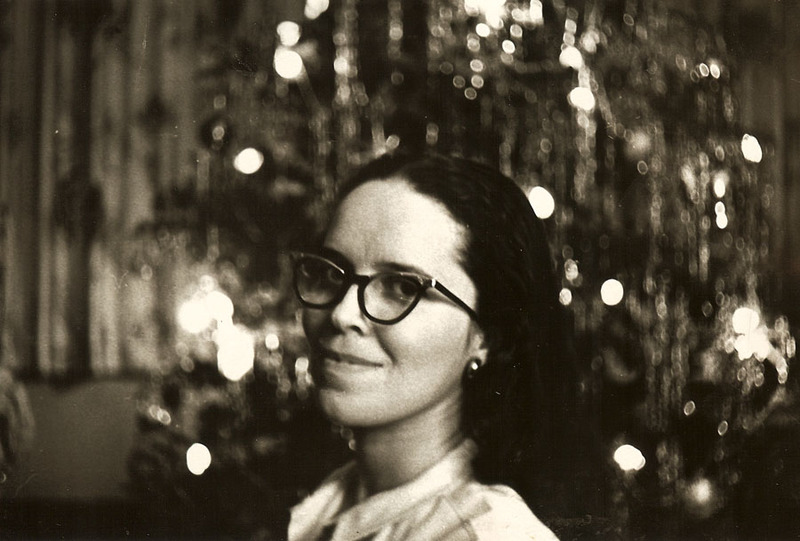 My mother Doris Graham Cleage, Christmas of 1962. Photo by Henry Cleage. I love the picture (and I can’t help but notice the tree in the background). Merry Christmas. Merry Christmas Kathy. Yes, there is the tree back there. I decided to post some of the photographs taken around Christmas time and with a tree in there somewhere. I might have enough to go through the 12 days of Christmas. Wow, your mother had enough good looks to give a goodly portion away — which, of course, she did, to you and Pearl and, thru you, to your beautiful children and grandchildren. Merry Christmas/Happy Kwanzaa. I think I got my “good looks” from my father 🙂 Happy Holidays to you too Paul! Such Beauty……..wow! your photos are timeless Ms.Kristin! Isn’t it wonderful to see our parents when they were not yet our parents, to gaze into their faces knowing what was to come? Your mom is a beauty. Angella, it is but in this photo my mother was 40 and I was 16 🙂 But even so I still look at this photo and know what is to come that we had no idea about then, both good and bad. 40! She does not look like the mother of a 16 year old here! But I guess you and I were both well on our way in 1962, lol. Kris, you know that I love you, but you’re a darn liar. There’s NO WAY that your Mom was 40 years old in this photo! Good gracious, what genes your family has! Is it too late for me to become a Cleage?! I think I did get my calculations off. She was only 39. She would be 40 on her next birthday, February 12, 1963. Sorry. You are pretty young looking even without being a Cleage. boy this really takes me back to when Pearl and I were at Roosevelt and your mom was our teacher! those were some of the most pleasant memories in my life being at Roosevelt with Pearl and your mom!